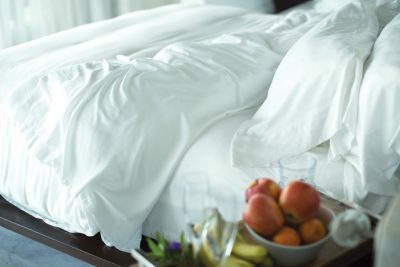 For the seventh straight year Cariloha, a leading sustainable luxury brand specializing in ultra-soft bedding, clothing and bath goods mad..
How Often Do You Need to Replace Your Pillow? 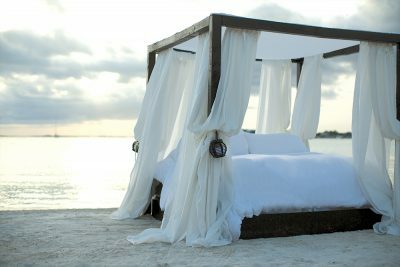 Most of us don’t think twice about the pillow we sleep on nightly. At most, we bemoan its low level of comfort or support. 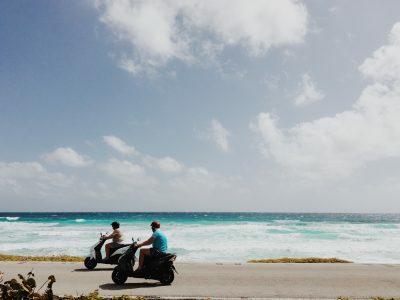 The pertinent t..
Finding the perfect towels is no easy feat, especially when you have specific features you’re loo..
It’s not something you frequently think about, but you spend about one-third of your life on top of it — so maybe it’s time to start check.. Which Fabric is Really Best for the Environment? When you consider building an environmentally-conscious lifestyle for yourself, you usually begin in the kitchen. By using reusable cups a..
We all have those certain people in our lives who can be, well, difficult to shop for. But as more people become aware of their own enviro.. 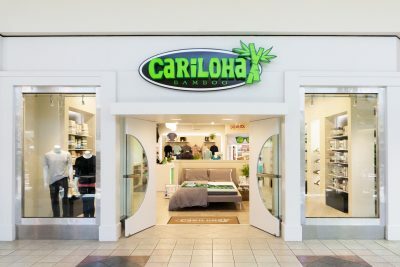 The city of Tuscaloosa this week welcomed its first Cariloha store to the state of Alabama. The city is located along the Black Warrior Ri.. In today’s world of social media and constant connection, it can be easy to compare your life to those who are portrayed online. You’ll fi..